Tell Us About Your Favorite Rides! Kaitlin after a ride with her dad! 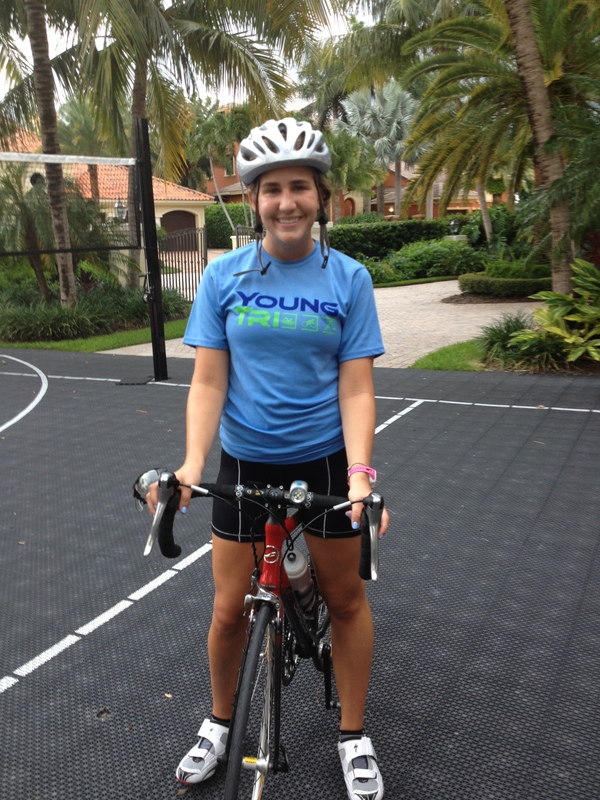 Tell us about your favorite rides & be entered to win YoungTri gear! Did you see a cool animal? Discover a new route with a family member? Go on an amazing, scenic ride while on vacation? We want to know! Email info@youngtri.com or use “#youngtri”.